Shakespeare’s Sonnets, one of the most remarkable collections of poetry, was first published in 1609, 400 years ago, by Mr Thomas Thorpe. 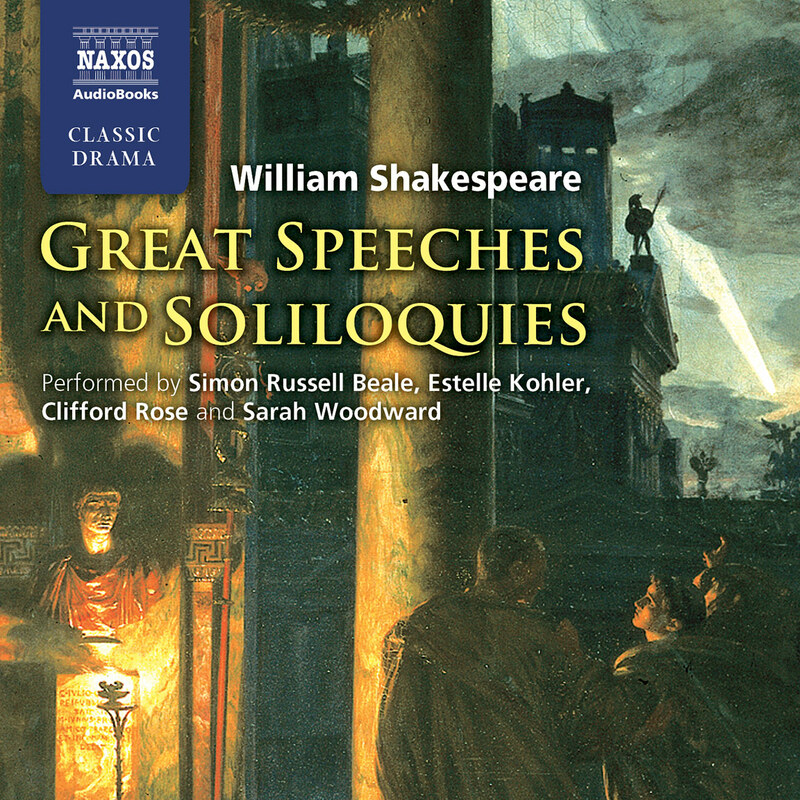 Naxos AudioBooks marks the occasion with a selection of 80 of the finest, read by leading actors. The selection includes famous ones such as ‘Shall I compare thee to a summer’s day’ as well as lesser well-known sonnets though of equally fine stature. 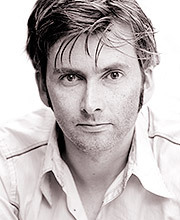 David Tennant achieved national and international recognition for his award-winning TV performances as Dr Who. The success followed extended work on film and TV, including Einstein and Eddington and Learners. But he is equally respected for his work in classical theatre. 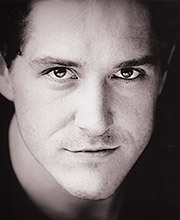 His Hamlet for the Royal Shakespeare Company was widely praised. 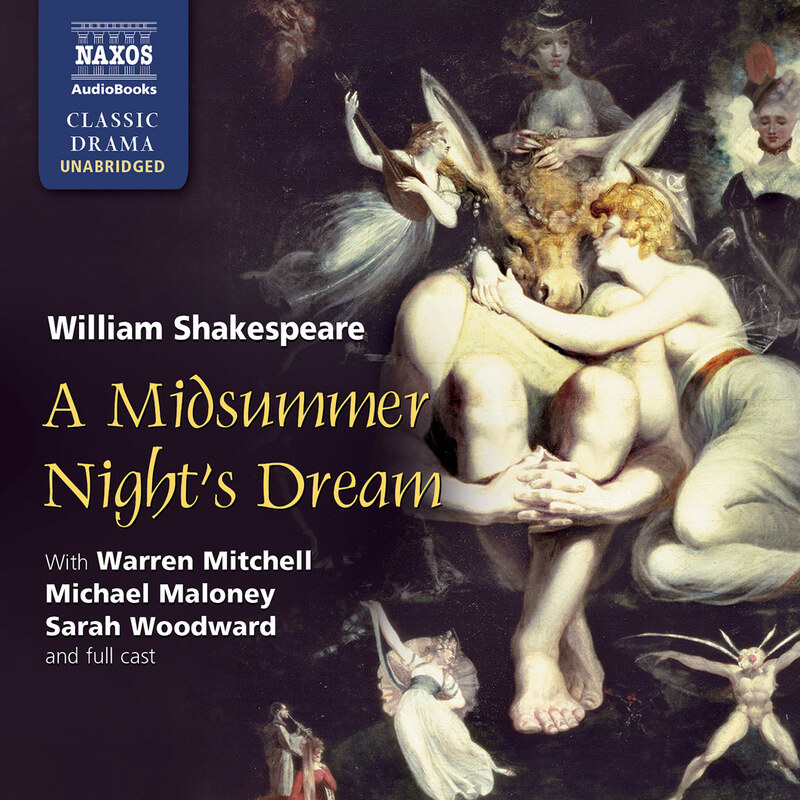 Other classical work include roles in King Lear, As You Like It and The Rivals. He enjoys more contemporary theatre also, varying from Look Back in Anger and What the Butler Saw to Black Comedy and The Real Inspector Hound. Gunnar Cauthery trained at RADA. 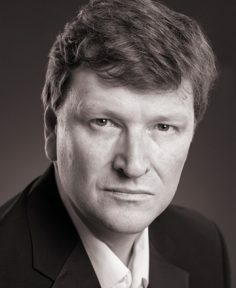 His recent theatre work includes Wild Honey and Wonderland at Hampstead Theatre, Mack and Mabel at Chichester, Little Shop of Horrors at the Royal Exchange Theatre and Privacy at the Donmar Warehouse. He has also appeared in This House and The White Guard at the National Theatre. 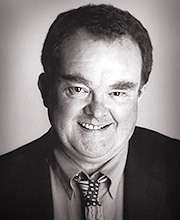 His television work includes Mars, Genius, The Tudors and The Demon Headmaster. 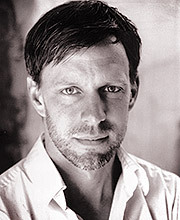 Films include War Horse and Benjamin Dove. Recent radio credits include Home Front, Tommies, and Watership Down. After graduating from Webber-Douglas Academy, Tom Mison immediately made an impression on TV and in theatre. He has appeared in Lost in Austen, Poirot and A Waste of Shame – an investigation on Shakespeare’s Sonnets. 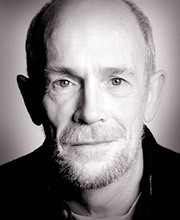 His theatre credits include Hedda Gabler (Gate Theatre) and Hamlet (Old Vic). 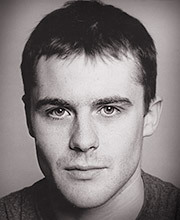 He played Freddie Page in Rattigan’s The Deep Blue Sea on BBC Radio. After training at RADA, Maxine Peake made her mark initially in TV comedy with two key roles in Dinner Ladies and Shameless. She demonstrated her virtuosity with other varied TV roles, including a memorably disturbing performance as the child murderer Myra Hindley, and roles in The Devil’s Whore and Little Dorrit. Key London theatre highlights have included The Cherry Orchard and Miss Julie. 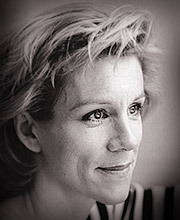 Her radio roles include Laurencia in Fuente Ovejuna. 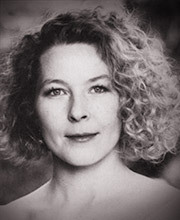 Anne-Marie Piazza graduated from the Bristol Old Vic Theatre School in 2008, having played Olivia in Twelfth Night and Doris, Diana and Isabel in The American Clock. Other theatre roles include Queen Elizabeth in Richard III (Durham Castle) and Kate in Kiss Me Kate (Gala Theatre). 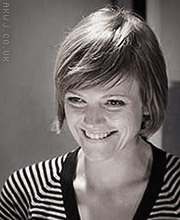 She has also appeared in the National Youth Theatre and Kneehigh’s Hanging Around. Her work for Radio 4 includes The Archers and the plays I Believe I Have Genius and The Day They Wouldn’t Take it Anymore. As with so many of the aspects of Shakespeare’s life, it’s not known exactly when he wrote his sonnets, or for whom, or if they are in any way autobiographical. He may have begun writing them as early as 1593, at the same time as he was writing his epic love-poem Venus and Adonis. The eroticism found in this poem is echoed in several sonnets, and such titillating verse was very popular at the time. 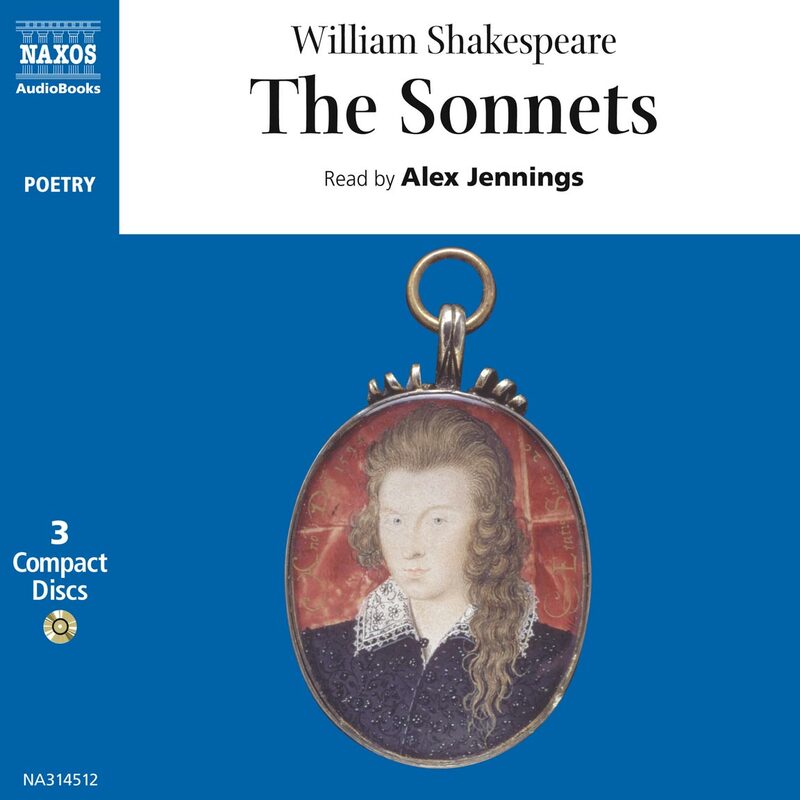 These sonnets are youthful poems, but others are written from the perspective of middle age, and as the sonnets did not appear in print until 1609, when Shakespeare was 45, he may well have been adding to the collection throughout his working life. However, it is debatable whether they reflect Shakespeare’s later poetic style as well as his earliest. 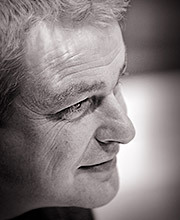 The Irish writer and scholar C.S. Lewis once commented: ‘If Shakespeare had taken an hour off from the composition of Lear to write a sonnet, the sonnet might not have been in the style of Lear’. The sonnets were certainly in existence by 1598, when a Cambridge schoolmaster, Francis Meres, compiling a book of celebrated English writers, mentions Shakespeare’s ‘sugared sonnets’ that had been circulating amongst the author’s friends and colleagues. The following year, two of the ‘sugared sonnets’ appeared in a collection called The Passionate Pilgrim, but the remaining 152 had to wait until their publication in 1609. Might Shakespeare have been reluctant to have the sonnets printed because they were so personal to him? Some of the poems are very open about the poet’s love for another man. Did Shakespeare think they were too explicit for public consumption? The web of autobiography that may, or may not, be threaded through the sonnets tells us nothing specific. Who, for instance, was the young man addressed in the first half of the sonnets? One candidate may be a ‘Mr. W.H.’, to whom the sonnets were dedicated, but it isn’t clear whether he was William Herbert, the Earl of Pembroke, or Henry Wriothesley, the Earl of Southampton (whose initials would have to be reversed to fit the speculation) – both of whom were patrons of Shakespeare. It is also possible that the dedicatee was not Shakespeare’s choice anyway, but that of the printer, Thomas Thorpe, and thus the enigmatic ‘Mr. W.H.’ might have been completely unknown to Shakespeare. Similarly, the notorious dark lady alluded to in Sonnets such as 127 and 130, and the rival poet in Sonnets 80, 83 and 86, cannot be positively identified and are the subjects of endless speculation. But rather than speculate on biographical clues that may be hidden in the text, and which are impossible ever to prove, the sonnets might best be read as examples of Shakespeare’s burgeoning poetic and dramatic skills. It is surely not beyond belief that Shakespeare merely imagined the situations in the sonnets, as he clearly imagined and conceived the dramatic situations in his plays. For example: how to persuade a handsome young man to settle down, get married, and pass on his good looks and virtues to his children, as is represented in Sonnets 2, 6, 7, 8, 9, 10, 11, 12, 14 and 17. Shakespeare in fact offers 17 different approaches to this problem, each ingeniously contrived poetic exercises, at turns brilliantly witty as well as moving. 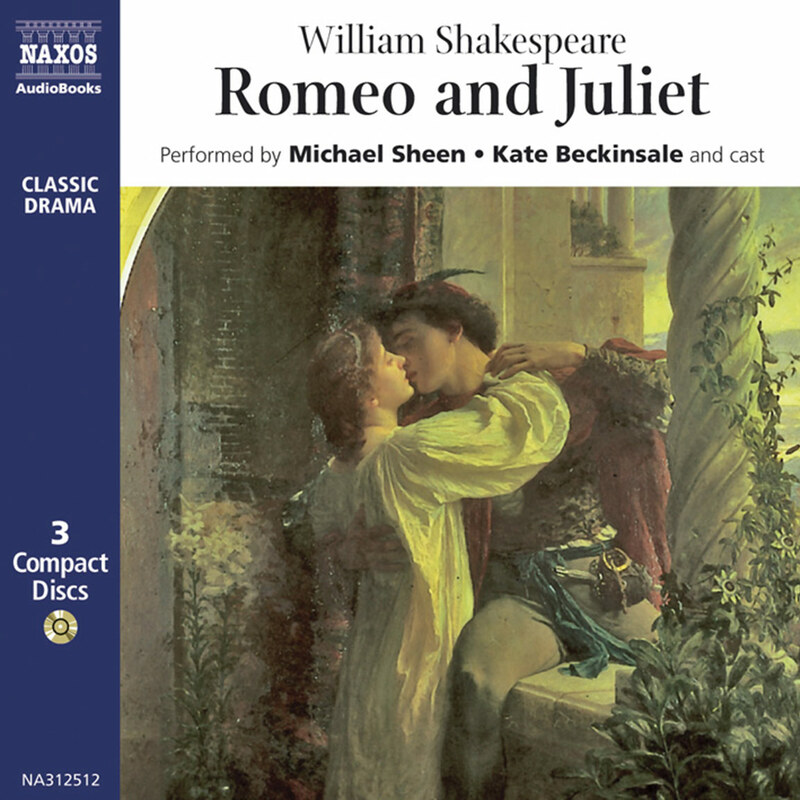 By setting himself the task of expressing emotion within a strict poetic form (a sonnet is a mere 14 lines), Shakespeare challenges his talent, and our comprehension, to the utmost. 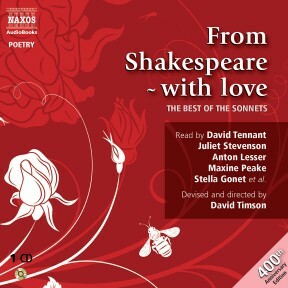 The strong emotions expressed in the sonnets connect them with Shakespeare’s dramatic works. 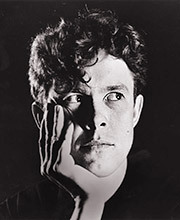 Since it’s possible that he was writing these poetic exercises throughout his working life in the theatre, it is tempting to look for connections between them and the plays, and conjecture as to whether they were written at the same time. It is the imagery in the sonnets that so often echoes imagery found in the plays. For instance, in Sonnet 134 the poet uses money references to show the callousness of his mistress, who is having an affair with his friend. He uses the words ‘usury’ and ‘bond’, two emotive words recalling Shylock and Antonio in The Merchant of Venice, and though the subject matter of the poem has no direct connection with this play, the echoes are there, particularly in the line ‘Thou usurer that putt’st forth all to use, And sue a friend came debtor for my sake’, which encapsulates the give/take relationship of Antonio and Bassanio. This awkward friendship in The Merchant of Venice, it could be argued, mirrors the poet’s misapprehensions of his young friend’s honesty and fidelity, expressed in Sonnets 89, 90 and 91–94. Broken friendship is a common theme throughout Shakespeare’s plays. In Sonnet 29 the image of the rising lark reminds us of the song in Cymbeline: ‘Hark, hark the lark at heaven’s gate sings…’ And surely the image in Sonnet 27 of ‘a jewel hung in ghastly night makes black night beauteous…’ cannot but be associated in our minds with the line ‘a rich jewel in an Ethiop’s ear’, Romeo’s description of Juliet. Were they possibly written at the same time? The most direct association between the sonnets and the plays is found in Edward III, once an apocryphal play, but now included in the canon. 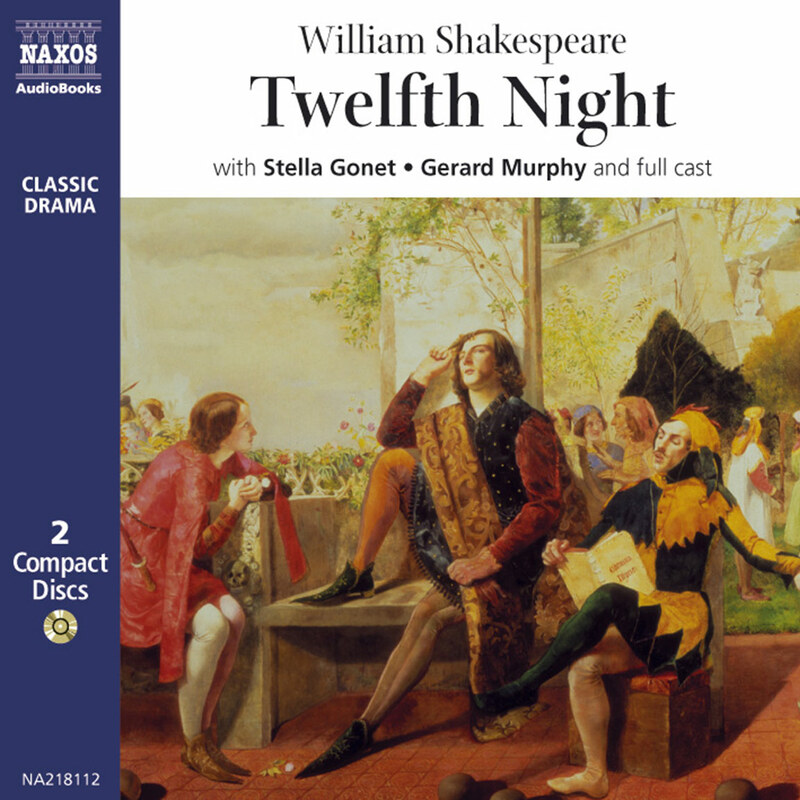 This play has many cross-references with the sonnets, but also directly quotes a line from Sonnet 94: ‘Lilies that fester smell far worse than weeds…’ (Edward III Act 2 sc.1). These parallels are infinite; but the theory of association is surely no less acceptable than uncertain biographical links. Following this theory of the sonnets being dramatic and poetical exercises, rather than fragments of biography, we have assembled a group of actors whose approach to the sonnets is as varied as their ages and dialects. The direction was to think of the sonnets as dramatic speeches as well as exquisite poems. The poetic structure is observed, but the listener will also be aware of the emotion behind each sonnet. The aim is to give a sense of individuality to each, rather than to consider them grouped thematically. Of course the result varies, depending on how successful Shakespeare is in his efforts to balance poetic structure with dramatic content. As in his plays, Shakespeare is quite prepared to break the poetic structure if the dramatic situation demands it. Sometimes he is showing us what a clever poet he is, whilst at other times he takes us right into the mind of his fictional lover, as in Sonnet 89: ‘Say that thou didst forsake me for some fault’. The emotional response of the reader (or listener) to the immediacy of such a sonnet is similar to that of an audience watching a play in the theatre! Shakespeare’s emotional range in the sonnets is staggering. 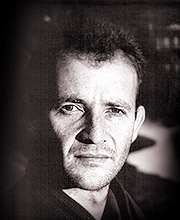 He explores obsessive love, jealousy, mutual love, love idealised, love degraded and cheapened, the love of friends, married love, lust, deception, betrayal – the list is endless, proving himself, as Francis Meres said, ‘the most passionate among us to bewail and bemoan the perplexities of Love’.